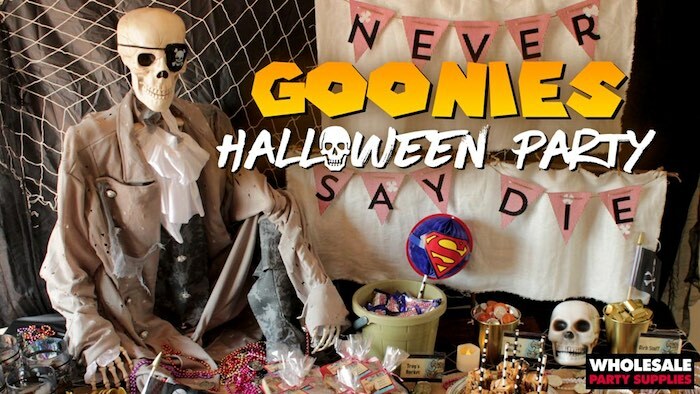 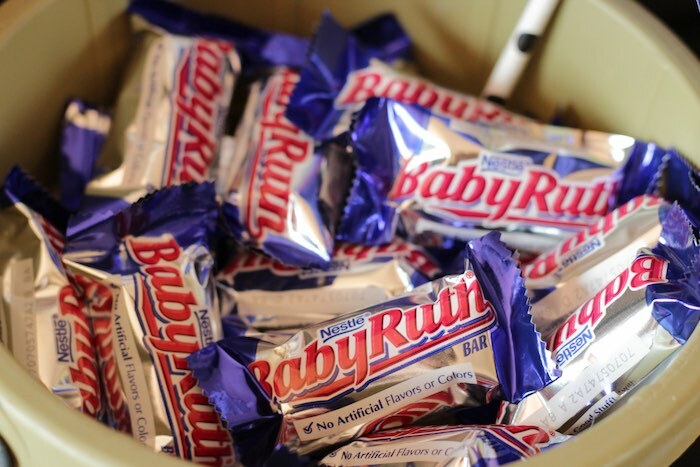 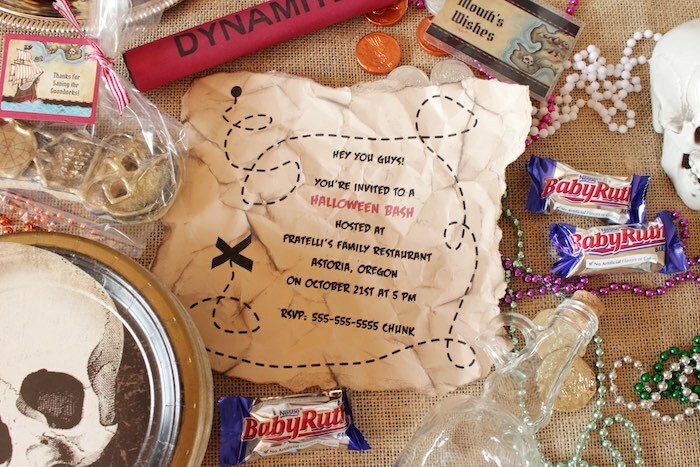 Old Willy’s back at it again with this Goonies Inspired Halloween Party– it’s sure to call to thee! 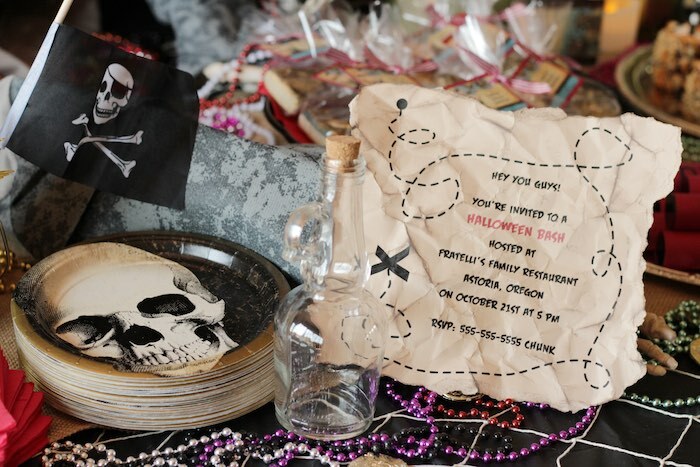 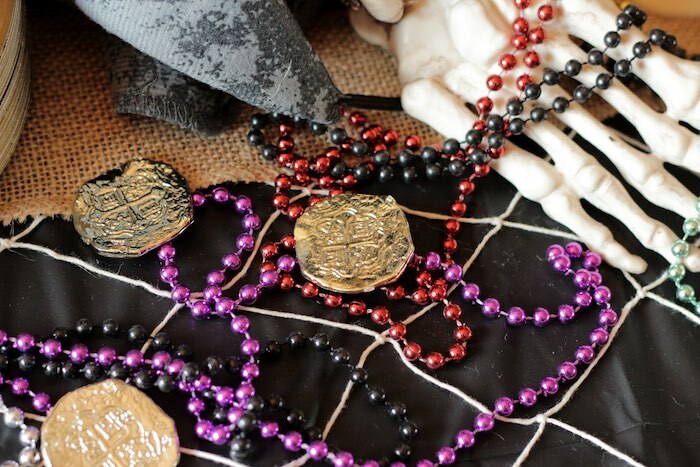 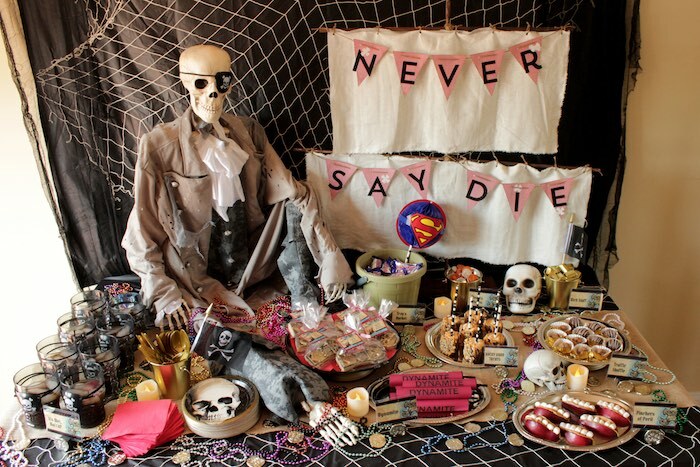 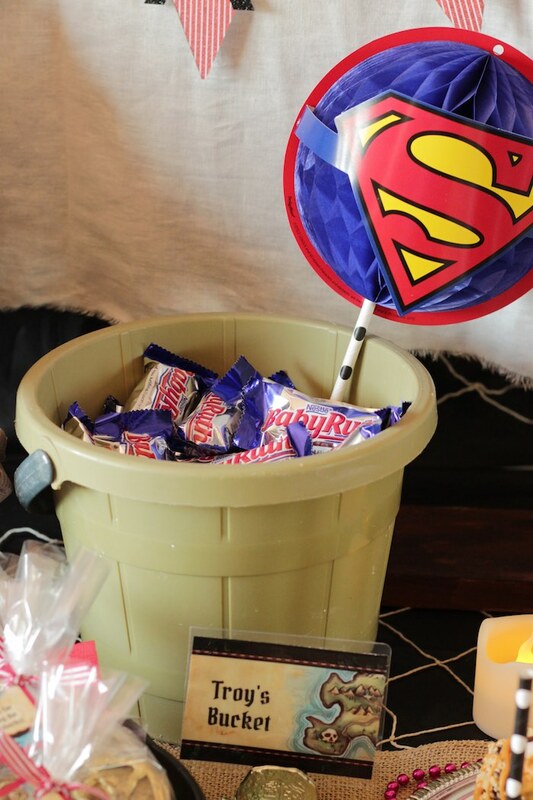 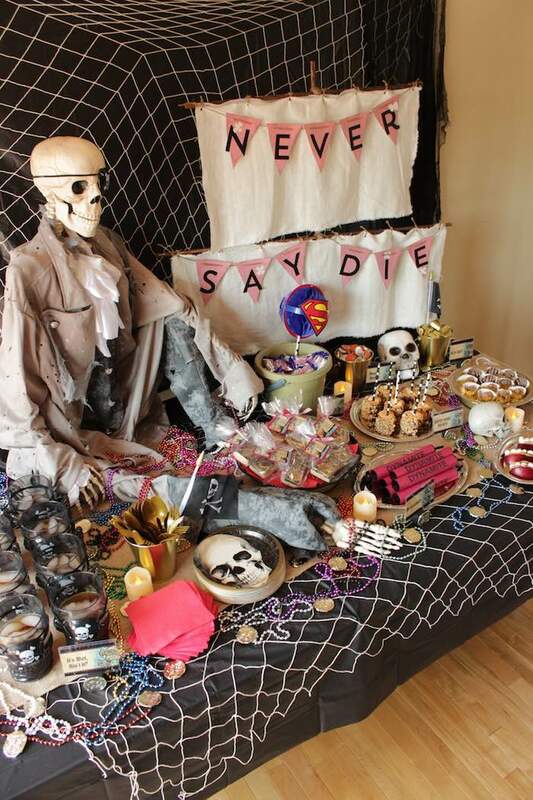 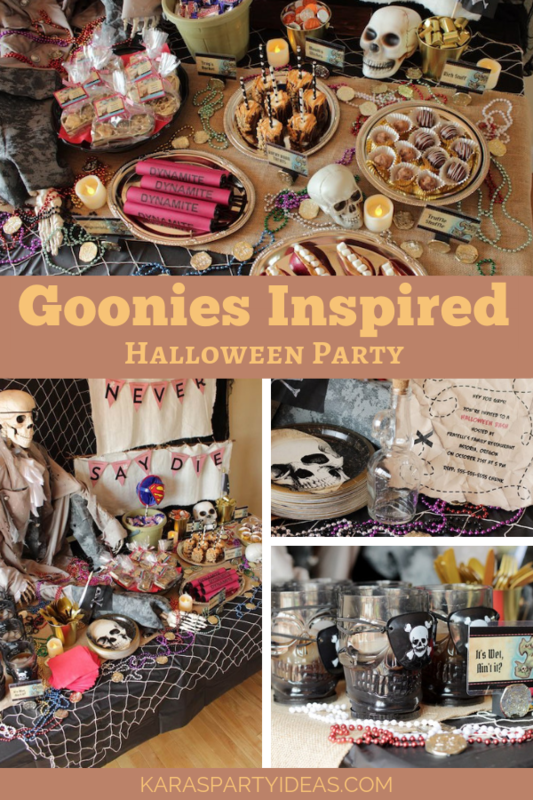 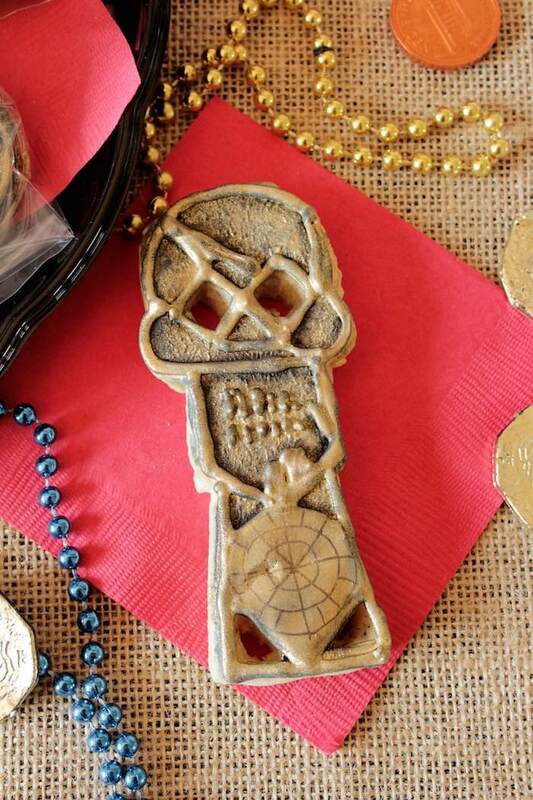 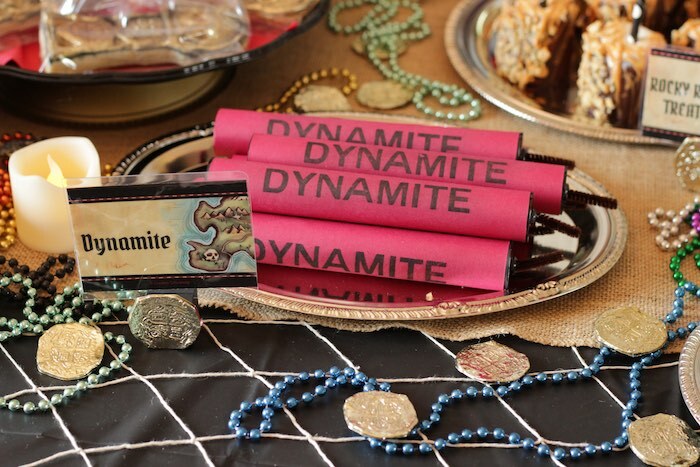 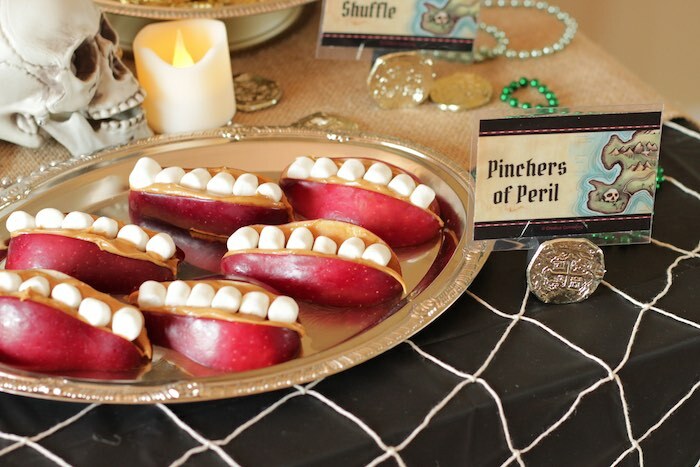 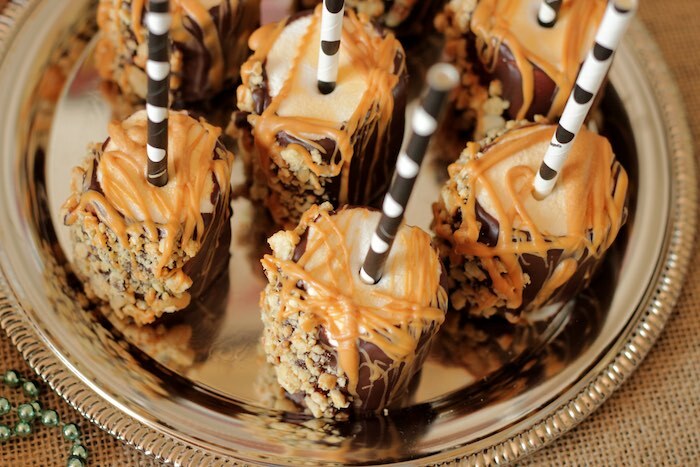 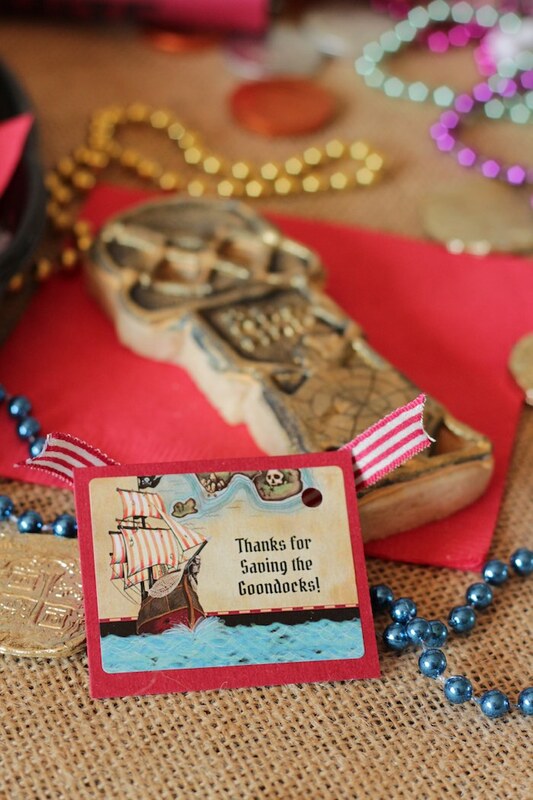 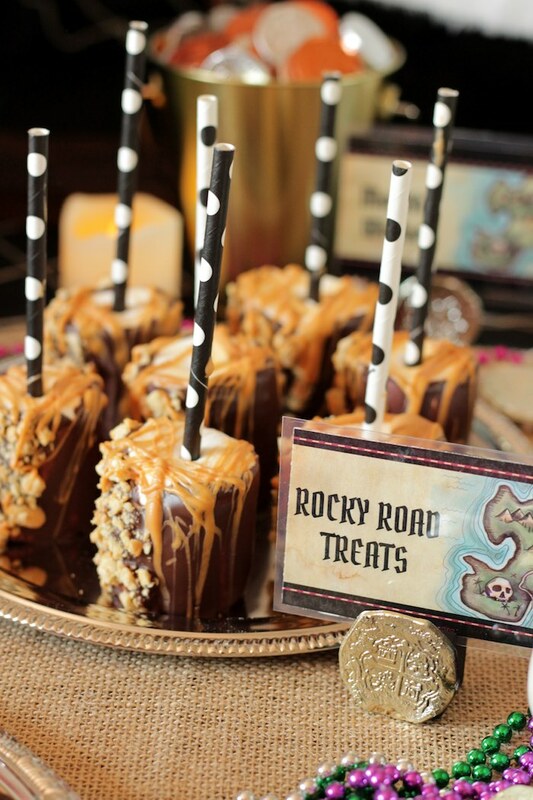 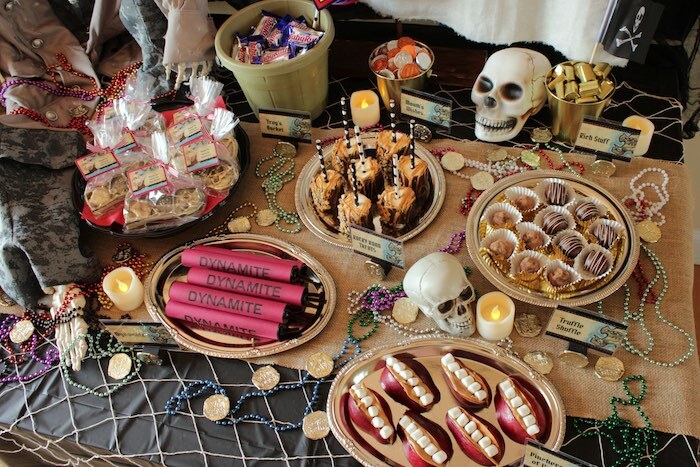 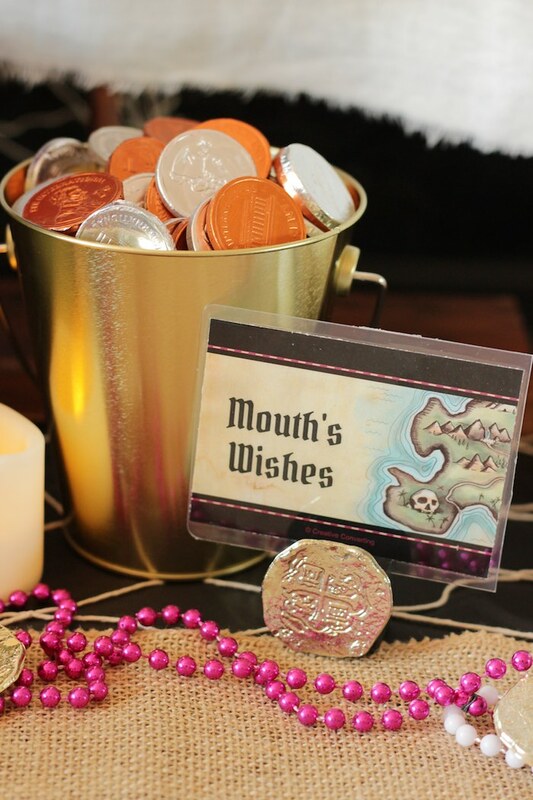 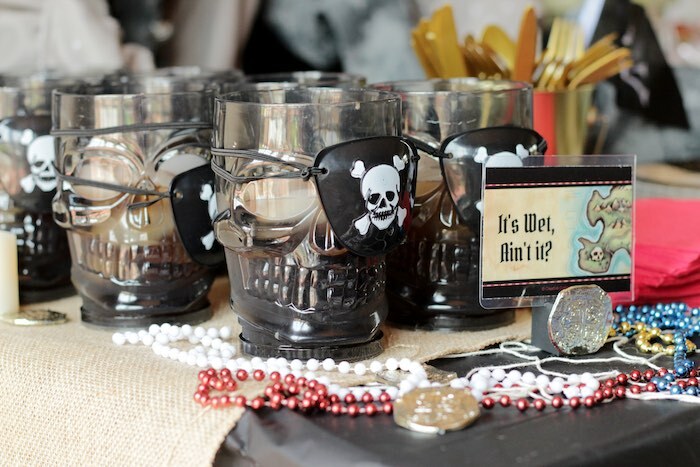 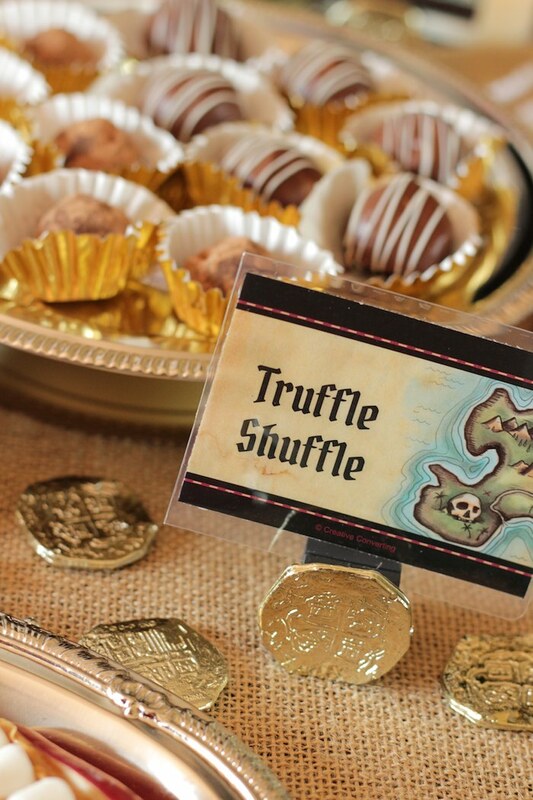 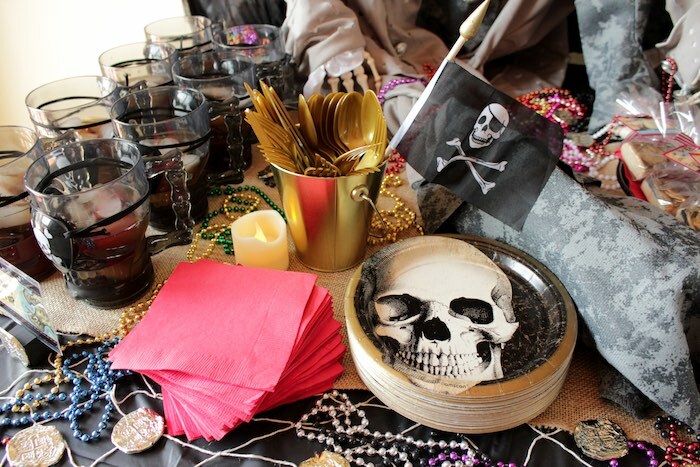 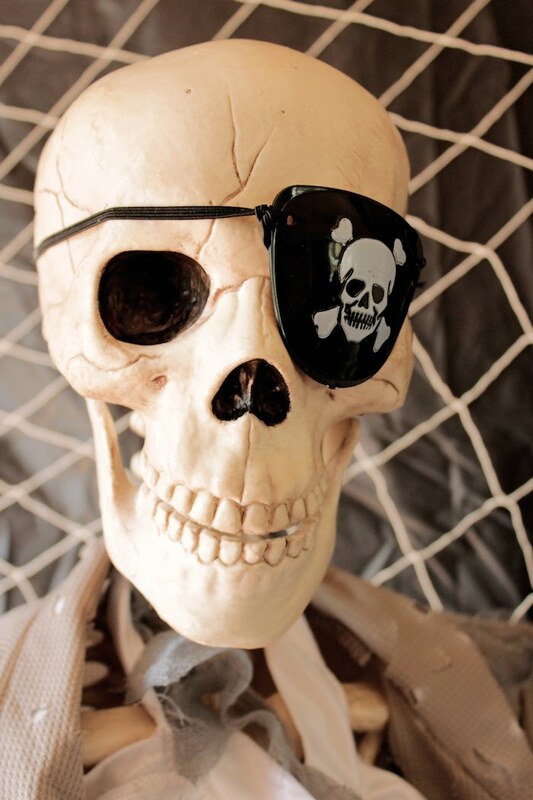 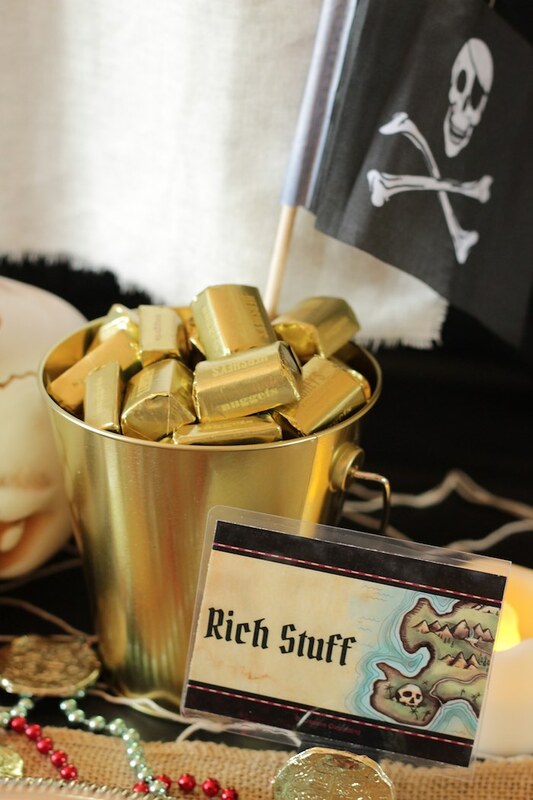 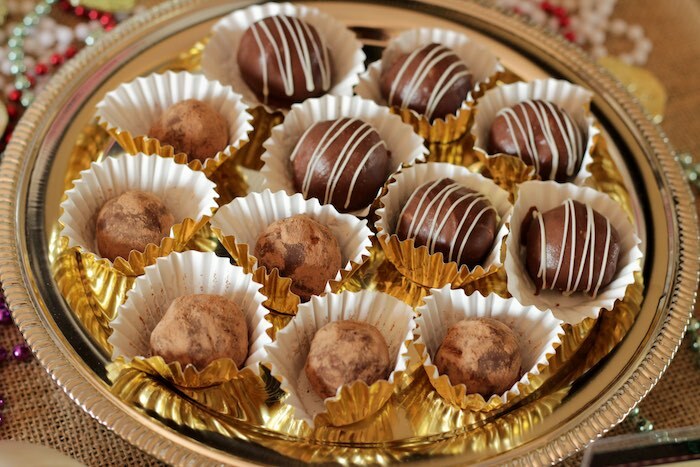 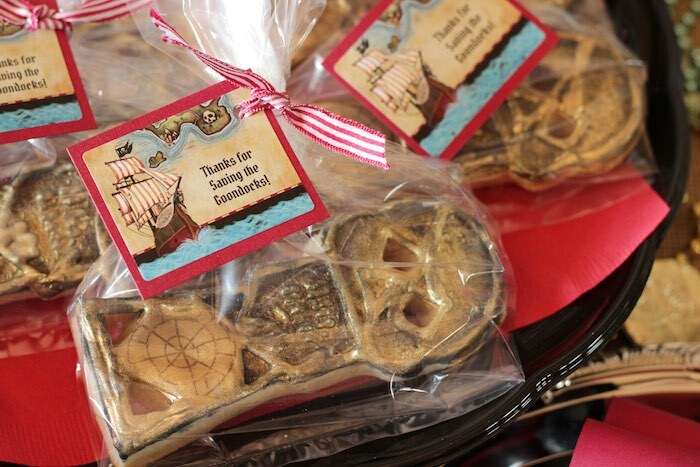 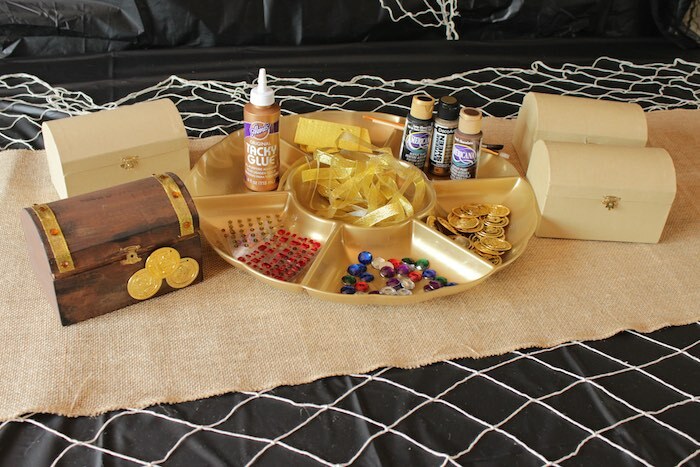 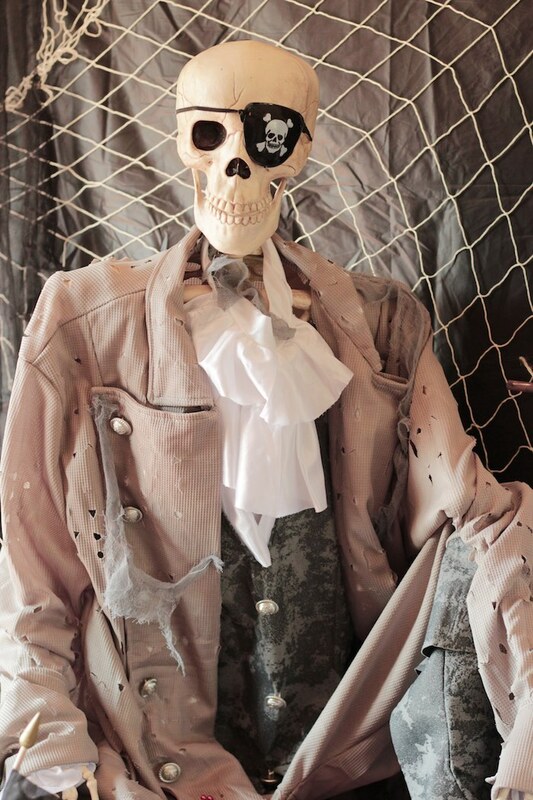 Sailing in by Brittany DeMauro of Wholesale Party Supplies, this adventurous Halloween Party is sure to bring mystery and treasure to your party search! 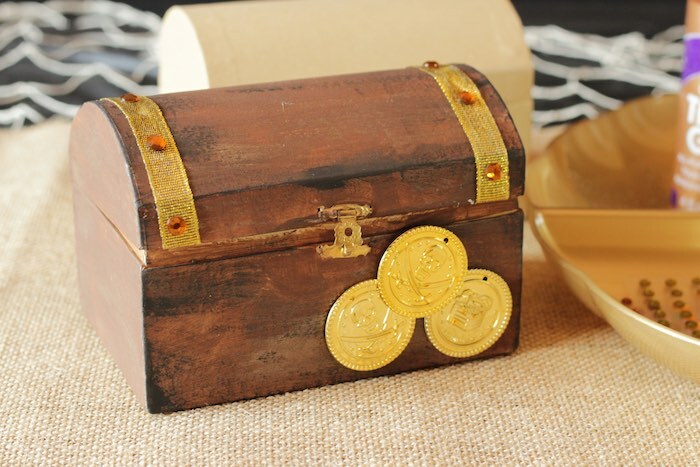 And Treasure Chest Favor Boxes!